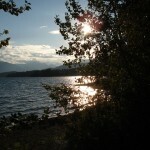 A popular destination for swimming, fishing, waterskiing and, when the wind is up, windsurfing. 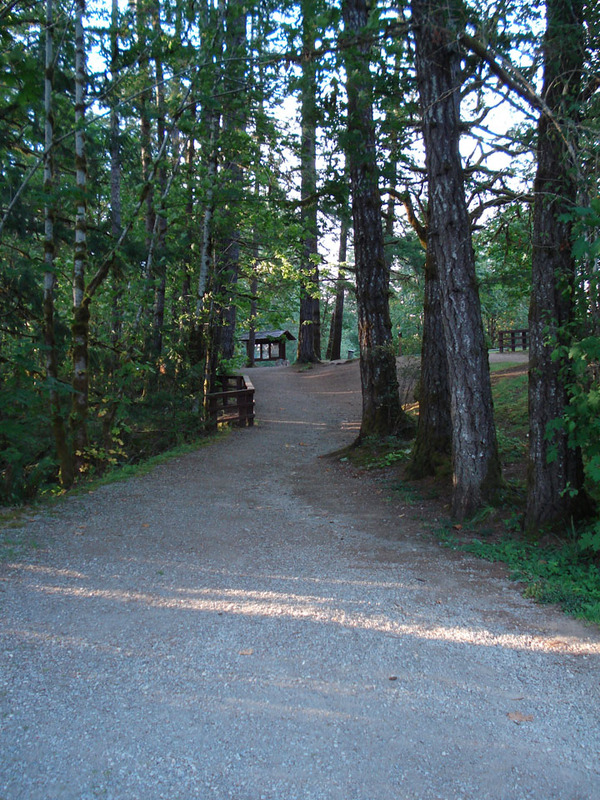 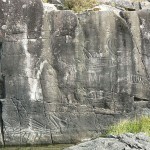 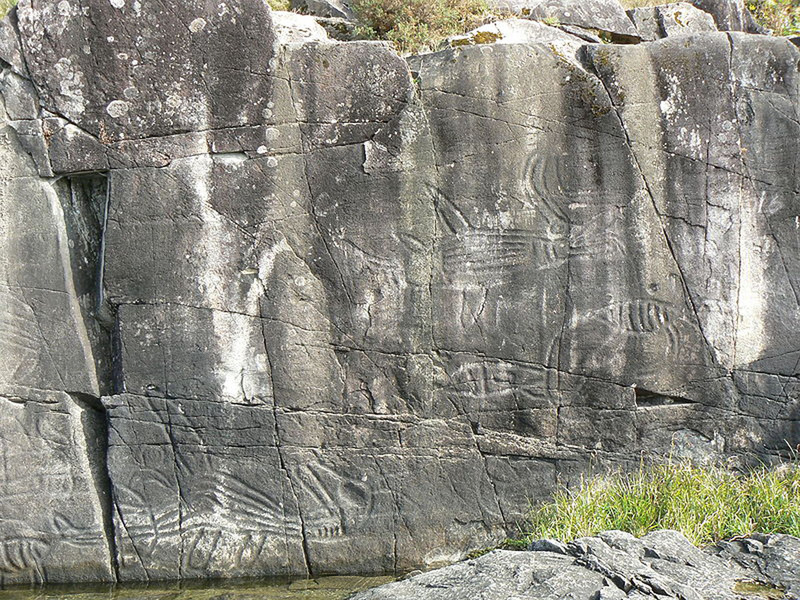 Short hiking trails lead visitors around the park, including a trail to the east end of Sproat Lake which leads to one of the finest panels of prehistoric petroglyphs in BC. 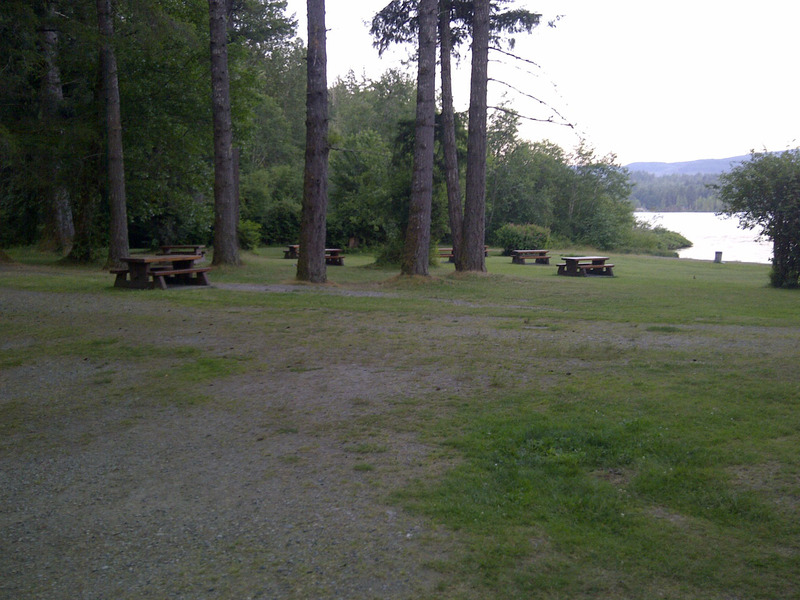 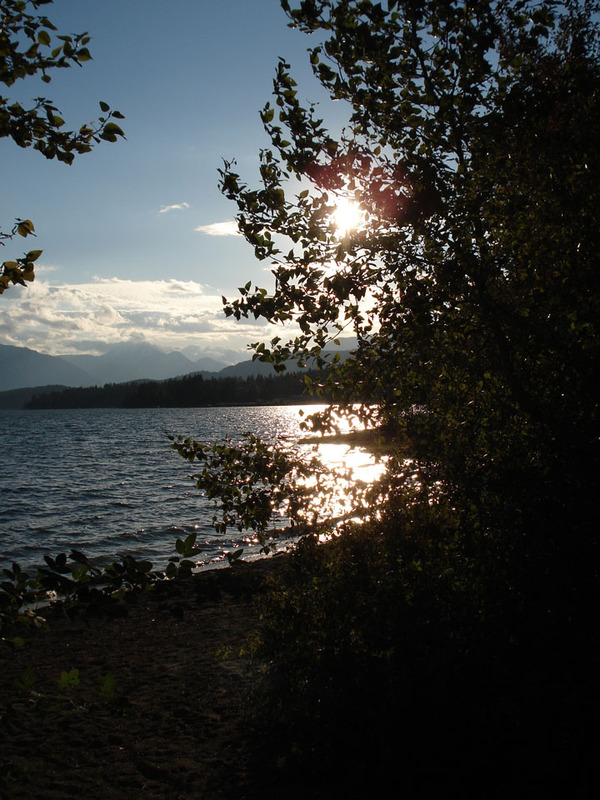 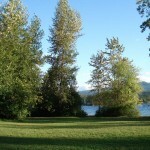 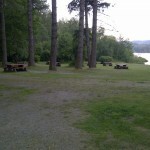 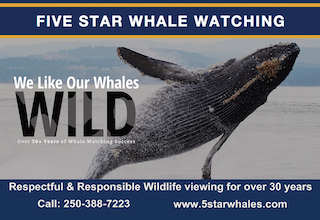 59 vehicle accessible campsites, 5 walk-in sites and a group site (Taylor Arm). 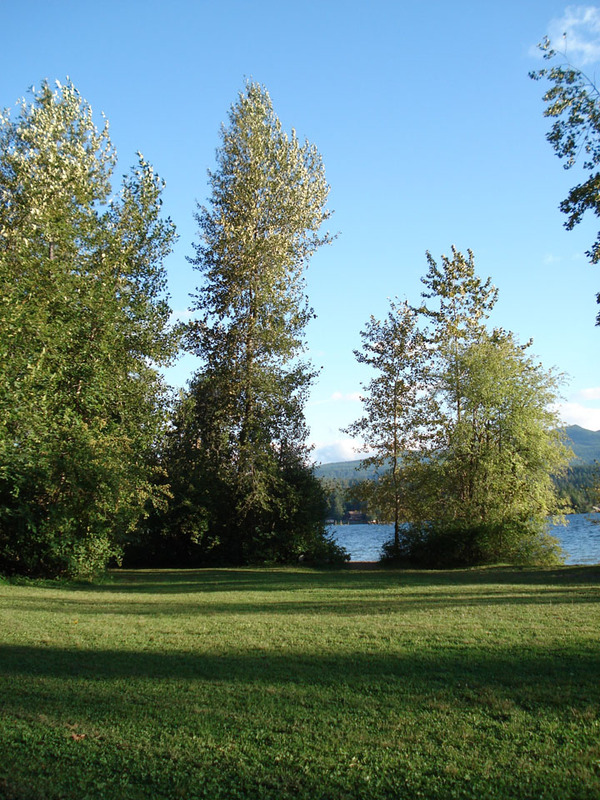 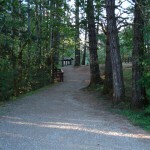 Other amenities include a boat launch, swimming floats and 3 picnic sites for day-use.